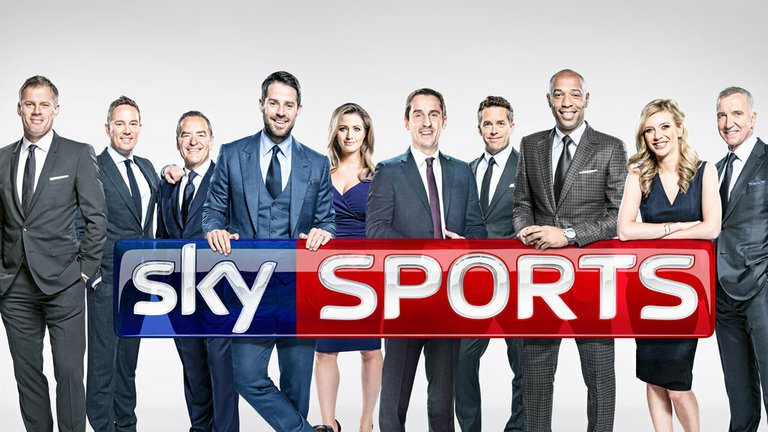 We have all the live action every day with Sky Sports and BT Sports, all the main Football, Rugby, Tennis, F1 Cricket channels and loads more. Never miss a game or match. Join us and liven up midweek nights with special offers like Curries, Steaks and in the summer BBQs. 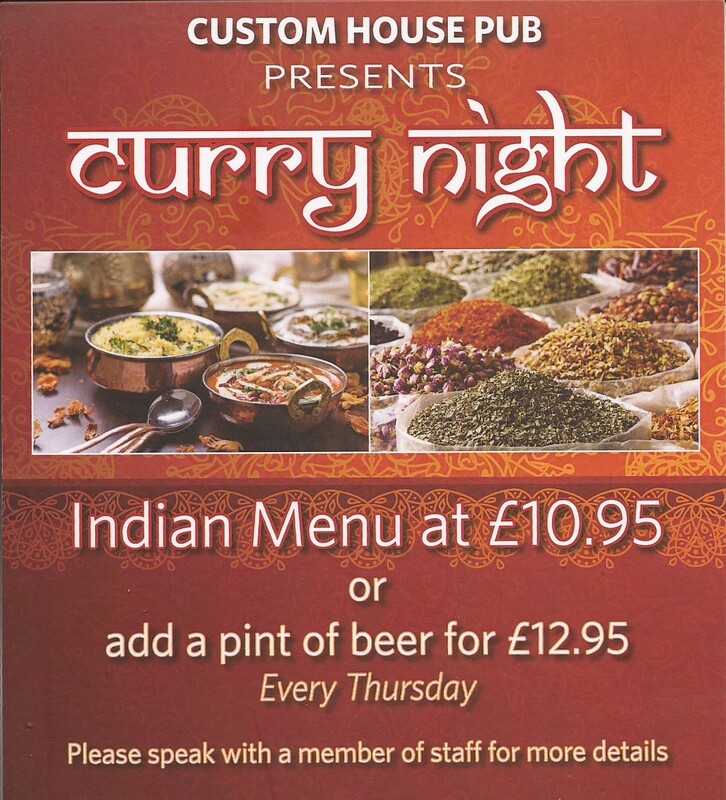 Grab a beer and a curry for only £10.95 per person, no limit on guests. For groups of 12 or more please call or email to book your reserved area. 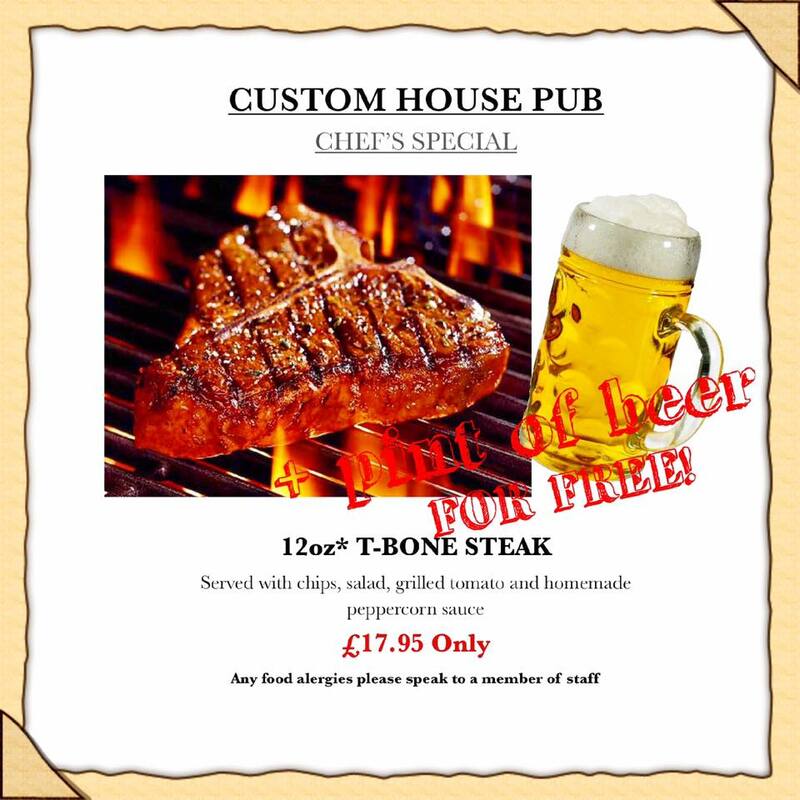 Spoil yourself with one of our prime cut steaks T-Bone Steaks with chips, grilled tomato and our homemade peppercorn sauce for only £17.95 and enjoy a beer, wine or soft drink for free !